ABC Lasers Alma’s official representative in United Kingdom have been awarded Best Anti Ageing Treatment for 4D ClearLift™ as well as Most Innovative Treatment for Soprano Ice Platinum at the 2016-17 MyFaceMyBody Awards. In its 5th year, the prestigious MyFaceMyBody Awards is the only consumer awards dedicated to the cosmetic, aesthetic and dental industry to recognize and reward brands for their product innovation and popularity. The awards are attended by 400 leading industry professionals, brands, journalists and celebrities. Hailed as the ultimate laser face lift, 4D ClearLift™ tightens and brightens skin, reduces fine lines and wrinkles, improves tone and texture and stimulates collagen production with no downtime. 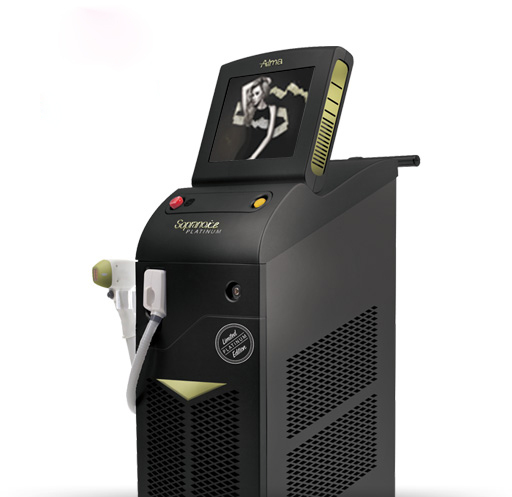 Soprono Ice Platinum features an industry first, trio clustered laser technology, combining three laser wavelengths into a single applicator allowing all varieties of hair to be treated with a single shot. 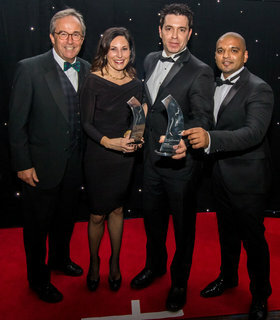 Commenting on the win, Guy Goudsmit, Managing Director of ABC Lasers, said “Winning these awards in two highly competitive categories is a great achievement and it further acknowledges our continued technological innovation in the world of aesthetics. We’re all incredibly proud to have been awarded with such accolades.